ISLAMABAD: The Asian Development Bank (ADB) would provide $ 284 million to Pakistan for improving its power transmission network , besides developing a stronger, smarter, greener and more climate resilient power transmission system. 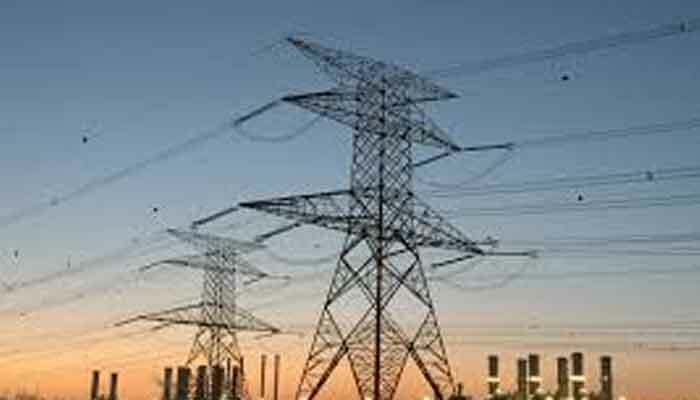 In this regard the Government of Pakistan and Asian Development Bank on Thursday signed a loan and grant agreements worth $284 million to improve power transmission network in the country. The ADB Country Director for Pakistan Ms.Xiaohong Yang and Secretary of the Economic Affairs Division Noor Ahmed inked the agreement on behalf of their respective organizations, said a press release issued by ADB. Addressing the agreement signing ceremony ADB Country Director said that the project will help provide a more stable and secure electricity supply, so people and businesses can continue their productivity and contribution to the economy. Ms. Yang said that ADB was working with the government and the private sector to further develop Pakistan’s power supply chain, including expanding the power transmission network. She said that the agreement was the third tranche of a multi-tranche financing facility (MFF) under the ADB-supported Second Power Transmission Investment Program. The MFF aims to develop a stronger, smarter, greener, and more climate resilient power transmission system in Pakistan, she added. The tranche, she said was comprised of a $280 million loan from ADB’s ordinary capital resources and a $4 million grant from the High-Level Technology Fund (HLTF) to help the National Transmission and Dispatch Company Limited (NTDC) meet the country’s electricity demand of 1,150 megawatts efficiently and reliably. She said that to achieve this, it will deploy high-level technologies and climate-resilient transmission systems through load centers in Punjab Province, adding that the investment in the power transmission network was the first investment of its kind by ADB in Pakistan. It will pilot large-scale, grid-connected battery energy storage system, which will help NTDC comply with national standards and best practices in power distribution, she added. It will also enhance the NTDC’s capacity to dispatch intermittent renewable energy and this investment will also facilitate the development of ancillary services market which is an important component of the future competitive power markets. Ms. Yang said that the capacity building component of Tranche 3 will support the government in preparing an energy storage system roadmap to leverage the country’s rich indigenous renewable energy potential for longer term energy security.